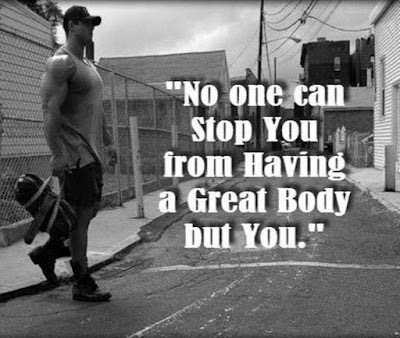 No one can stop you from having a great body but you. 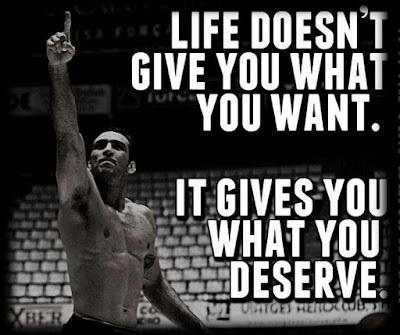 Life does not give you what you want. It gives you what you deserve. 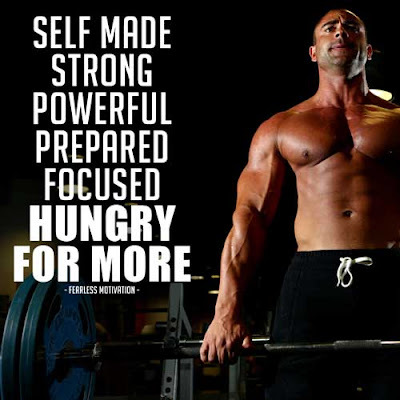 Self made Strong Powerful Prepared Focused Hungry For More.